Please join the UC/CE LA County Master Gardeners on Sunday. 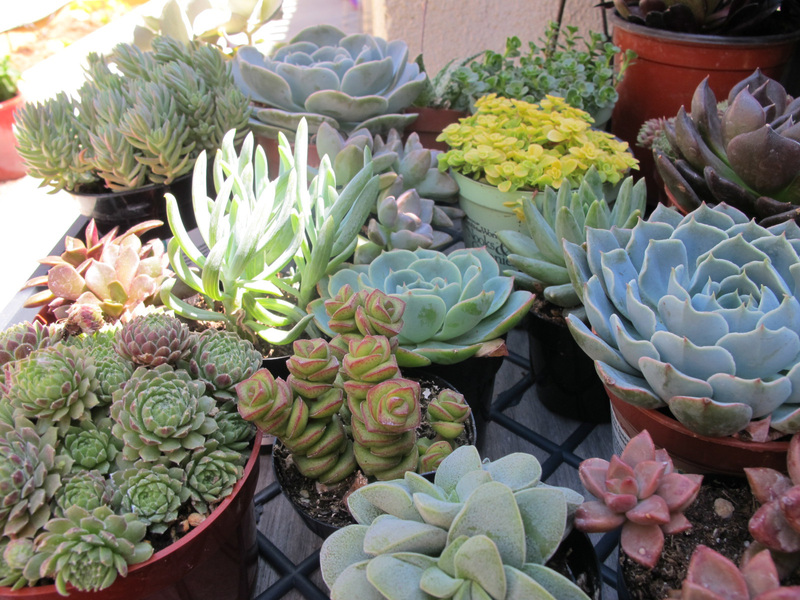 February 25 between 9 am and 1 pm for a DIY succulent potting session at The Green Tent. Succulents are drought tolerant, decorative, some with flowers, others with leaves and/or tubular bells. Tiny cuttings will grow and reproduce, they make great table decorations, container or backyard gardens when creatively combined. MGs will bring cuttings, soil and small pots. You bring your imagination and hands to create your own mini succulent pot at the booth. It’s free! And of course pick up some free seed packets, too! And Grow LA Victory Gardens is back!!! — four week basic garden training series taking place in a dozen locations citywide including our very own Learning Garden at Venice High School. Very affordable and flexible — click here to view the schedule and share the news!! Come and chat with Joy Sun, Outreach Chair of SLOLA - Seed Library of Los Angeles - our local organization protecting the diversity of our food supply. Why save seeds when you can just go buy them at the nursery? Joy has the answers! And don't forget to get details about upcoming SLOLA events such as pot lucks and speakers. For example, on 2/17 they will hold their monthly meeting with Su Falcon, who will be talking about her journey raising backyard chickens. 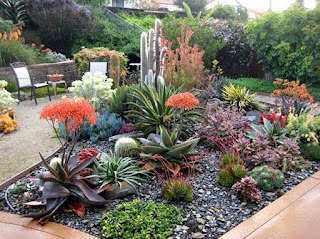 Joining SLOLA at the Green Tent, Showcase Chair Maggie Begley brings you the latest news about the upcoming Mar Vista Green Garden Showcase (Saturday April 28 10am - 4 pm). Do you have a favorite garden you want to submit? Or maybe this will be your year to volunteer at the event. Visit the Green Tent this Sunday to learn more about this exciting, uniquely Mar Vista event.